Isaiah 61 talks of bringing good news to the poor and binding the broken hearted. Since the beginnings of the freedomcentre, loving and serving the poor has been an important strand of our work in the community. 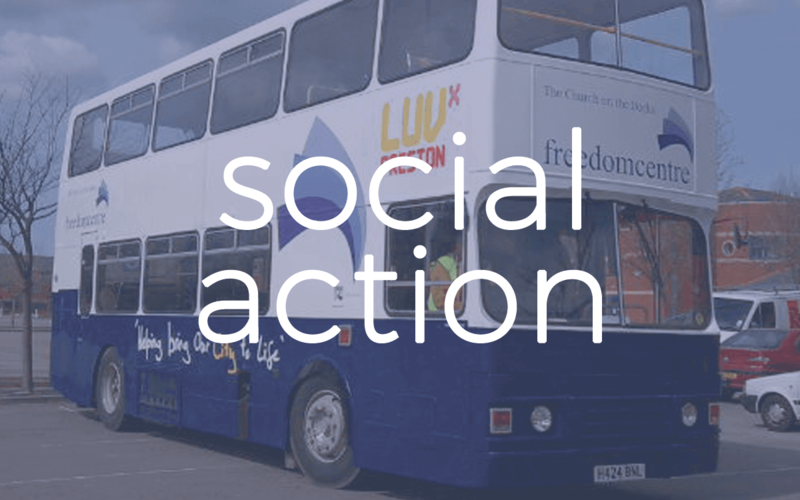 We began a brand new charity, Luv Preston which runs a soup kitchen in central Preston every single Tuesday evening, a weekly foodbank service as well as numerous other projects in the local community. If you want to support the work of Luv Preston in any way, we'd love to hear from you.